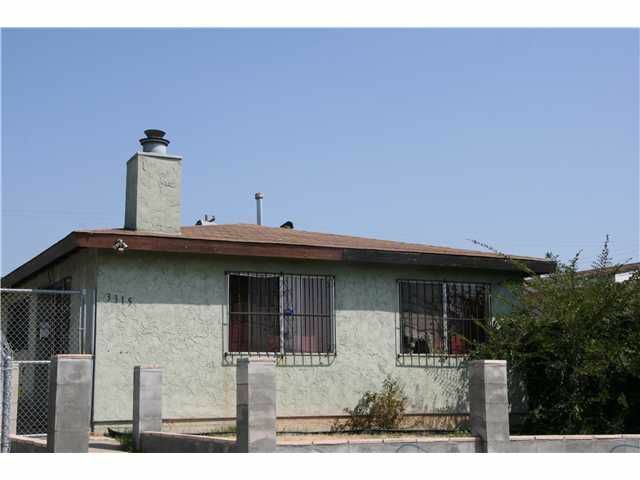 This City Heights duplex w/lots of potential is the perfect property for the long term investor. Two 3 bedroom units make this property a lot easier to rent which will keep the vacancy to a minimum. Buyer to verify all before the close of escrow.